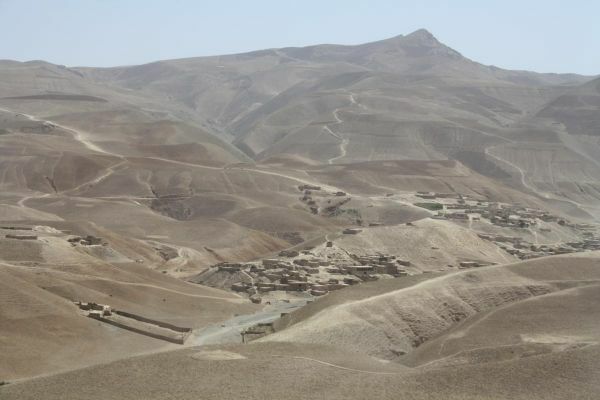 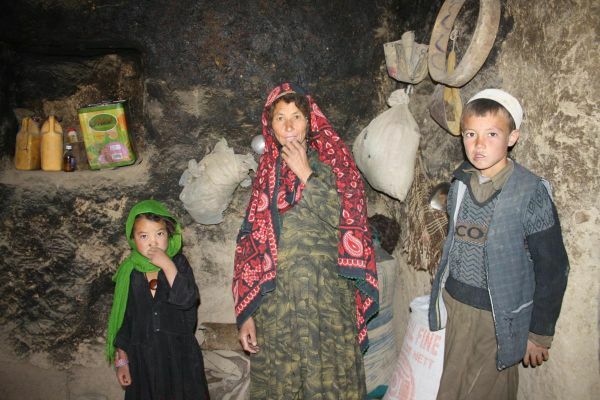 This year I have written several articles about the drought in Afghanistan and the resulting food shortages. 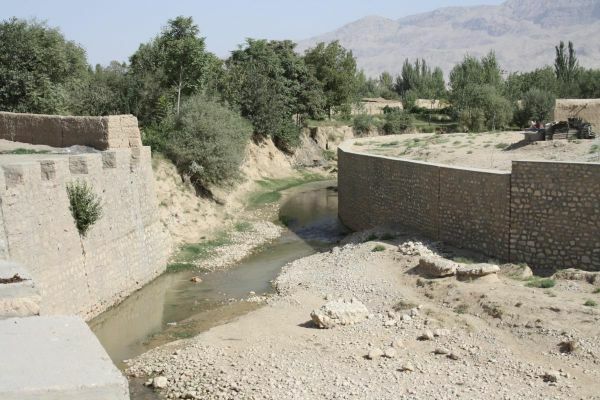 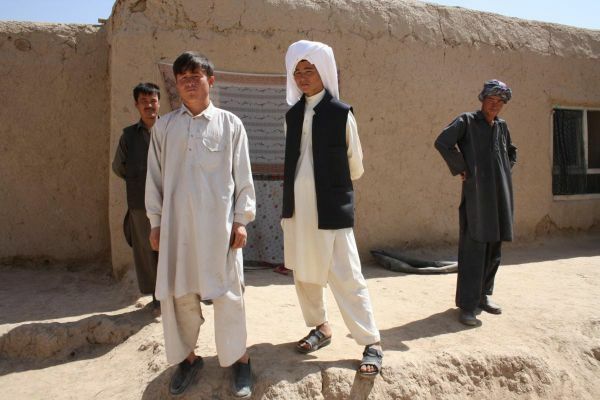 The United Nations World Food Programme (WFP) will be providing aid to over 2 million Afghans in the drought zone during the coming months. 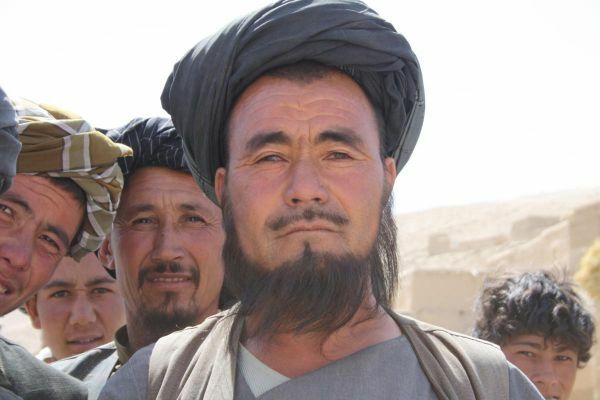 This is on top of WFP’s existing mission to feed over 7 million Afghans who are hungry and malnourished. 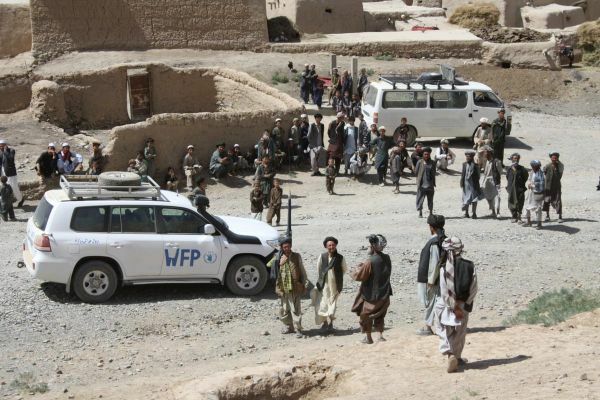 WFP depends on voluntary donations but so far is low on funding for its Afghanistan mission. 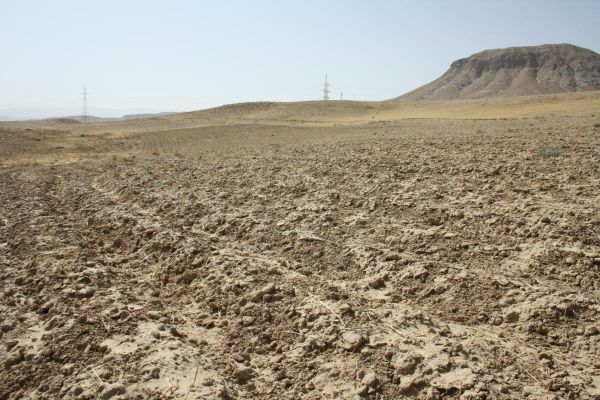 Here is a series of photos taken by Silke Buhr of WFP which shows one of the drought hit areas.